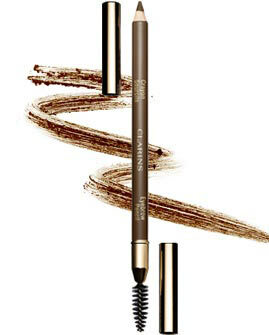 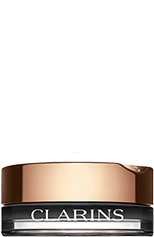 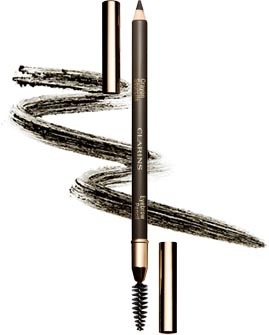 For pro-looking eye make-up in no time, Clarins brings you 4 essentials that are innovative and easy to use: new Wonder Perfect Mascara 4D, sublime new Ombre Eyeshadows, new Waterproof Eye Pencils and the perfect Eyebrow Pencil for flawless brows. 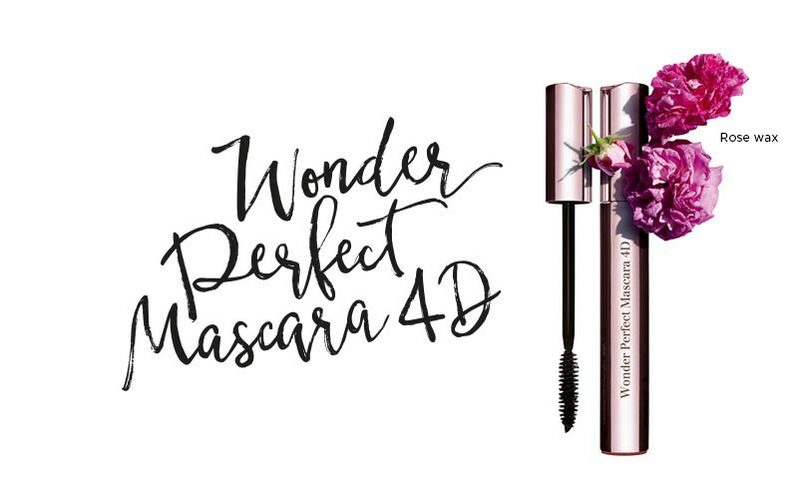 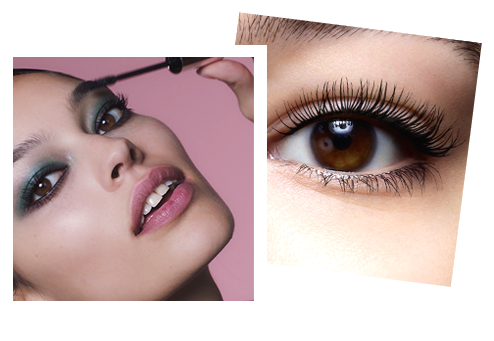 Our new Wonder Perfect Mascara 4D takes care of your lashes so that they’re stronger, longer and thicker day after day! 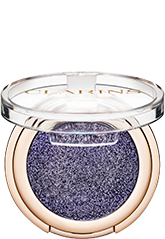 Available in 9 shades and 3 finishes these eyeshadows are simple to apply and create a flawless result in a blink of an eye! 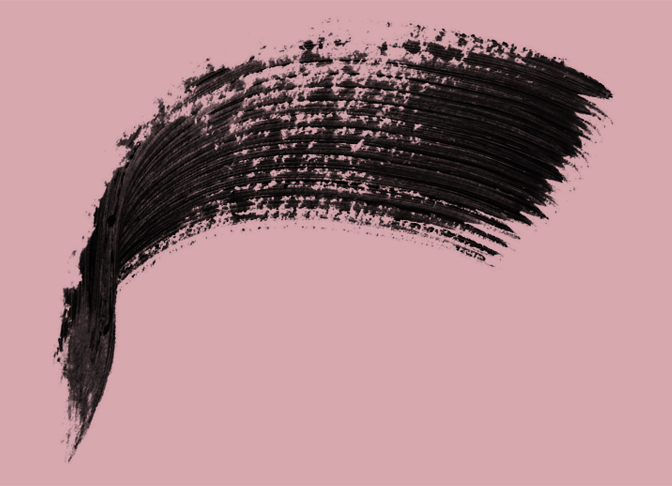 Whether you choose a velvety matte, a elegant satin or an all-night sparkle they are all run-proof and smudge-proof. 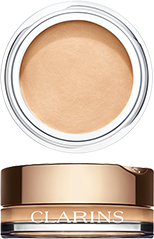 With its perfectly sharpened precision tip and melting texture, blending is a breeze! 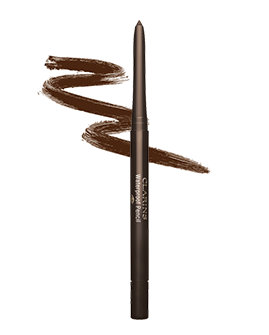 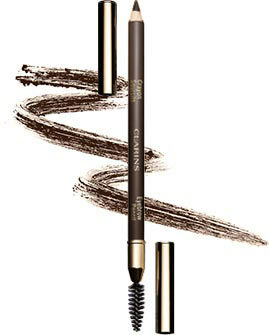 Our new Waterproof pencil is designed to easily follow the curves of the eye contour, giving a flawless result. 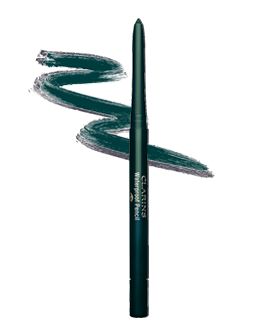 Colours are intense and long-lasting.